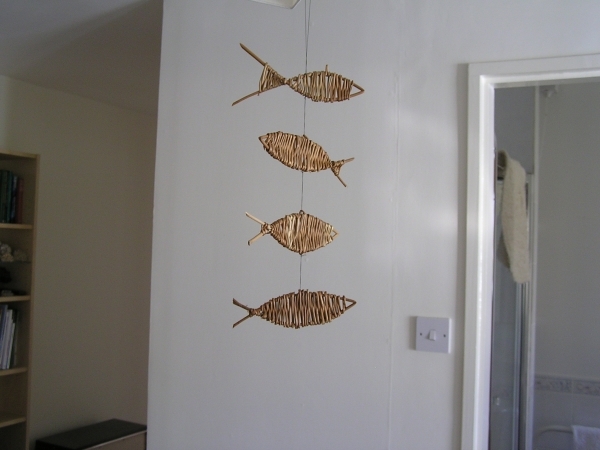 Cannot remember a time when I wasn’t making things early memories include creating dolls clothes, Christmas decorations and weaving. 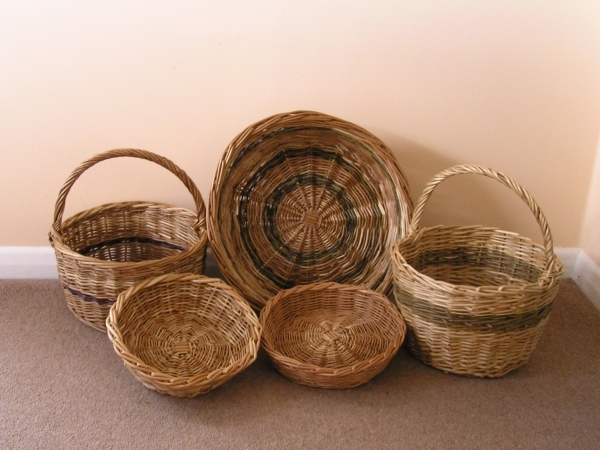 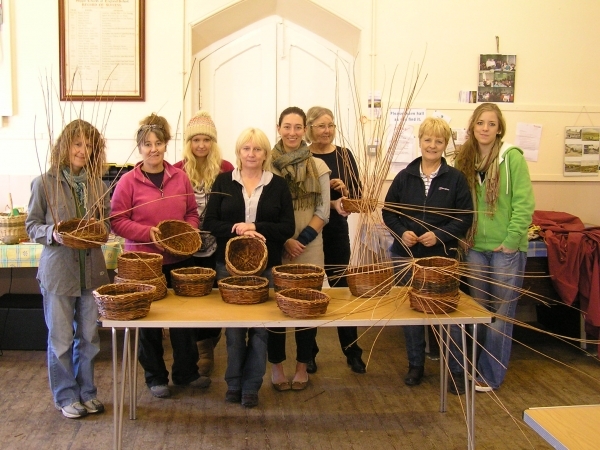 Basketry started for me when the Northumbria Basketry Group moved their activities to Hepple Village Hall. 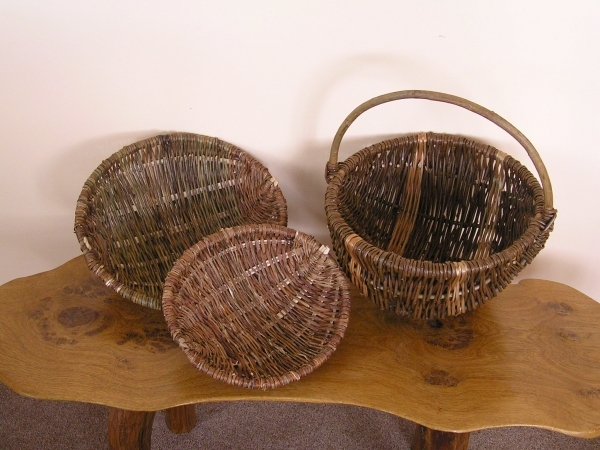 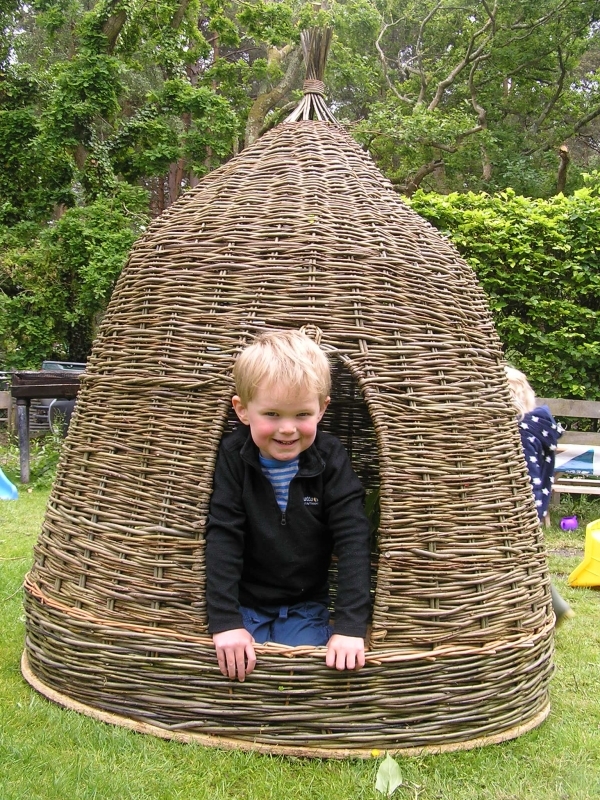 Willow is an amazing material with tremendous flexibility, rods are harvested each year after leaf meeting both my creative needs and environmental aspirations. 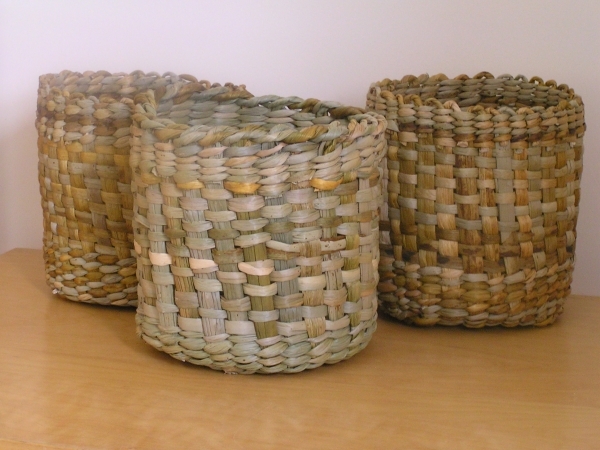 The Scandinavian belief 'Involvement in handcraft is necessary for and integral to an individuals well being' is certainly true for me. 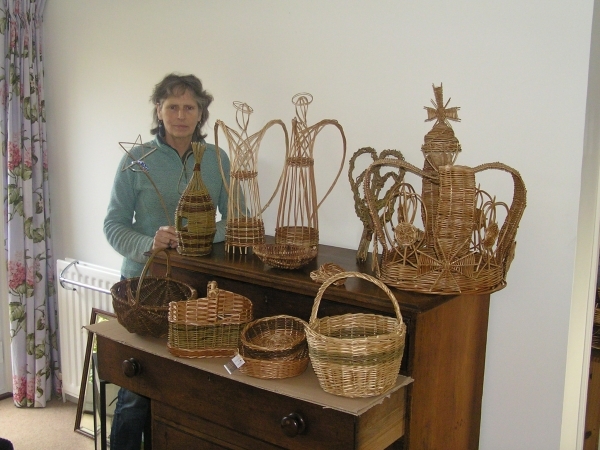 As well as basket making, willow working and learning about baskets for pleasure I also make baskets for sale, give talks about baskets, demonstrate and teach basket making.